Competition is one of the core principles in the world of marketing – someone has to be the best. 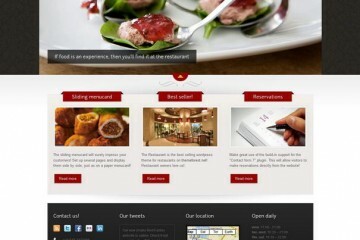 Not only do business have to match their competitors but they also have to show consumers why they are the top choice. This principle does not exempt food. For example, here are the Top 10 Most Well-Known Food Rivalries that you might have unintentionally fueled! If you love chocolate, you must at least have an idea between these two competitors. 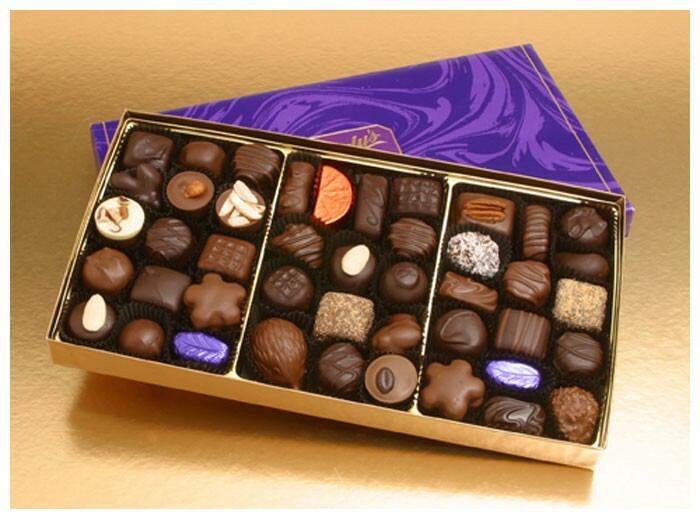 Purdy’s treats are of quality and handcrafted chocolates. It was founded in Vancouver and now is the Canadian leading chocolate. They offer all kinds of blissful chocolate creations. Rogers chocolate balances sweet and salty flavors in their chocolate; making them favorite for many chocolate lovers. Also offering many flavors to try, it’s not hard to see how the rivalry came to be. Who offers the best? These two contenders are popular in the chicken world. 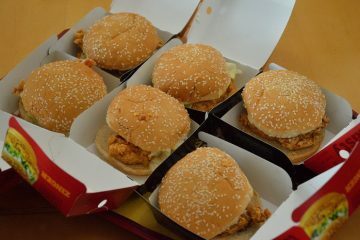 Both offer multiple chicken products including traditional fried chicken and sandwiches. These hotspots want to serve the best fast food chicken in the south and the biggest difference they have is the flavor of the chicken. Zaxby’s serves a chicken with garlic hits and less sodium than you would usually expect. 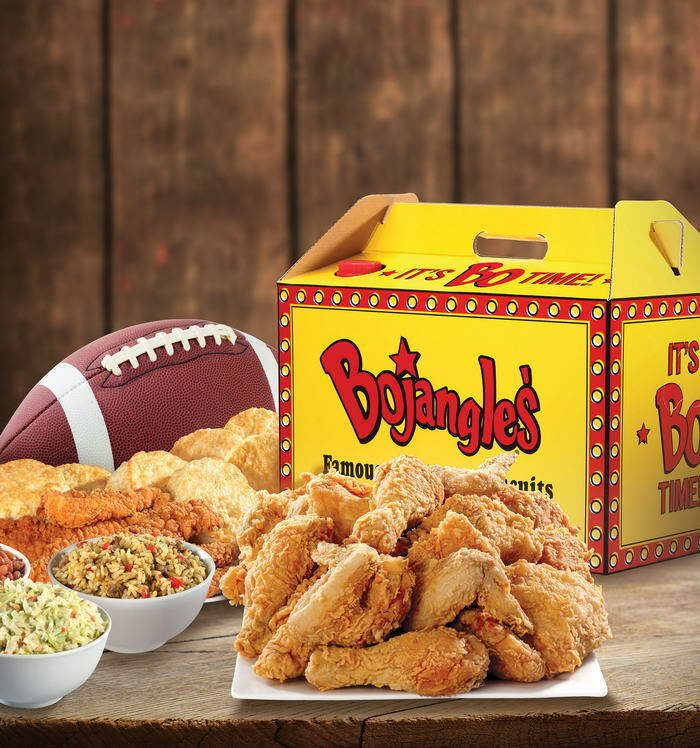 Meanwhile, Bojangles likes their food to be a little bit spicy. If you celebrate holidays with chocolates or just want a yummy chocolate treat, you know of these companies. Both companies have become more than a staple to the American everyday life but what separates them is their foundations. 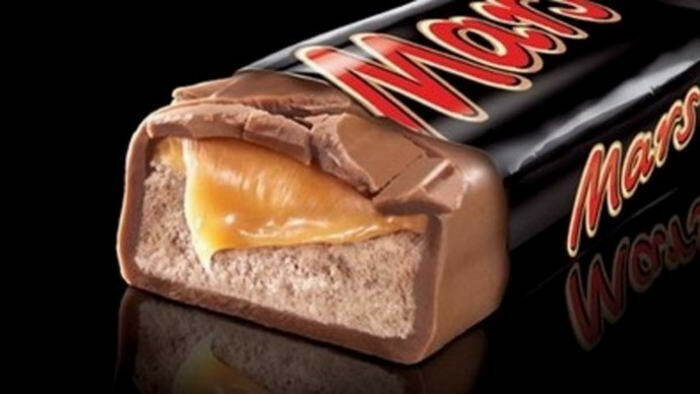 Hershey was founded on the values of the community and sharing investments but Mars became an international powerhouse more quickly with an aim of making a profit. Regardless of motives, they each make tasty chocolates that are difficult to choose between! These sandwich makers guarantee either a $5 daily deal or “freaky fast” delivery. 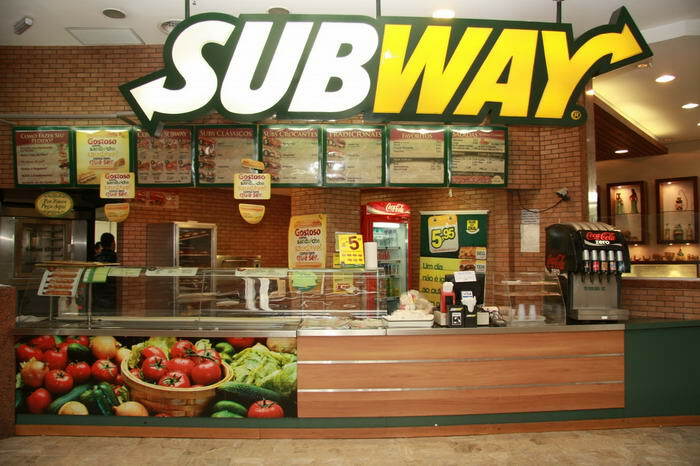 To be straightforward, Subway does provide more options in meats and bread choices. However, many people rave that Jimmy Johns has overall better quality. It’s true though, Jimmy John’s delivery is usually quick while Subway doesn’t have delivery. Although, you don’t get the option to purchase soup or salad at Jimmy Johns. 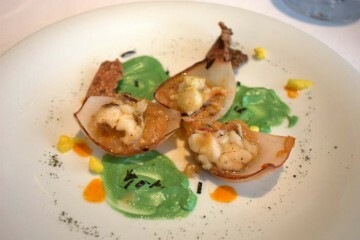 You are just going to have to try them for yourself! If you are from the North, you have probably driven by a White Castle or two. Southerners are familiar with seeing Krystal’s down the street. What do these two have in common? 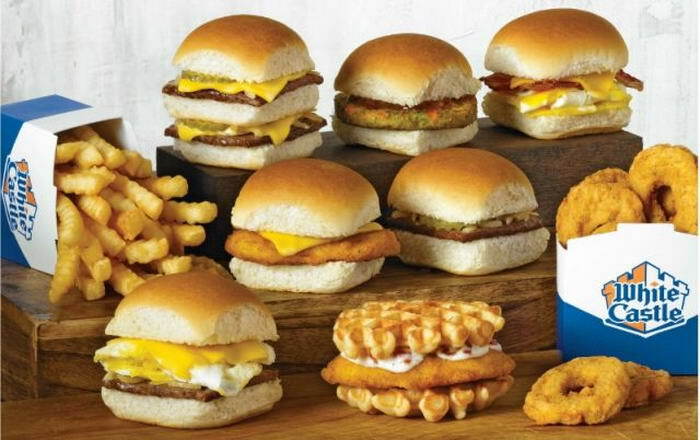 The unique product of tiny hamburgers or “sliders” White Castle is actually the oldest fast food hamburger restaurant chain in the US while Krystal is the fourth. The burger battle doesn’t differ much with small variations like whether mustard is added or not and about a difference of a dime in price. Most people side with the chain they grew up with. 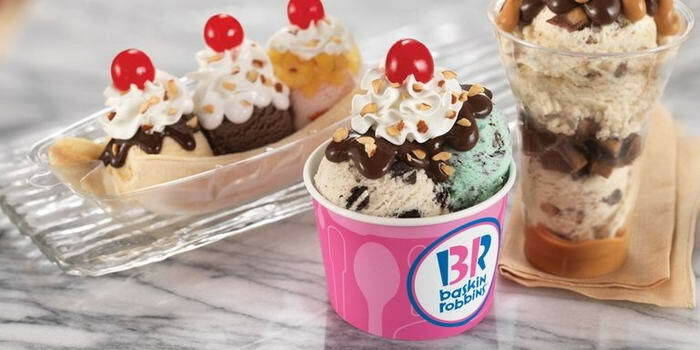 Both Dairy Queen and Baskin Robbins have been in competition since the early 1900s. They continue to prosper in the U.S and in other various countries. Each company has adapted and restored other business plans to boost sales as well as popularity through slogans, mottos, and frozen products. Baskin Robbins has more selections in flavors but Dairy Queen continues to be a strong classic choice to stop by for ice cream in the summer; offering more than just ice cream to customers. For many of us, enjoying a morning cup of coffee is part of the daily routine. 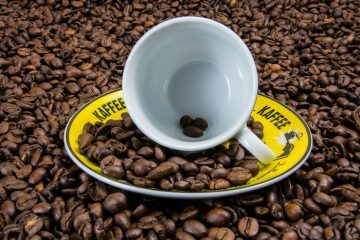 Coffee lovers are very familiar with the refreshing brews served at Dunkin Donuts and Starbucks– two companies controlling a majority of the coffee market. 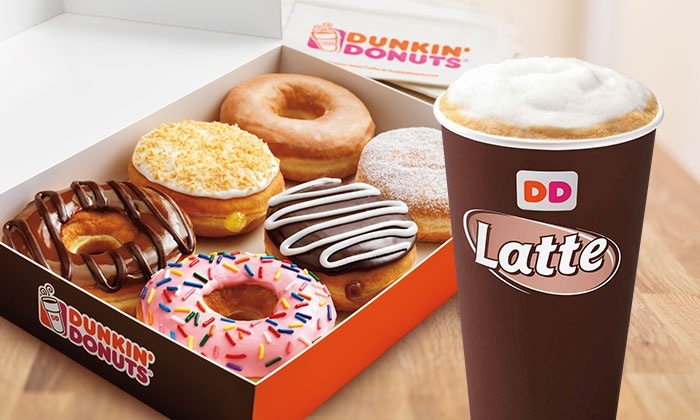 If you are looking for donuts to couple with coffee, Dunkin Donuts may be the best choice for you. However, Starbucks is about the experience, bringing music entertainment to its customers. Which do you prefer? A huge rivalry in the fried chicken world is KFC and Popeyes. 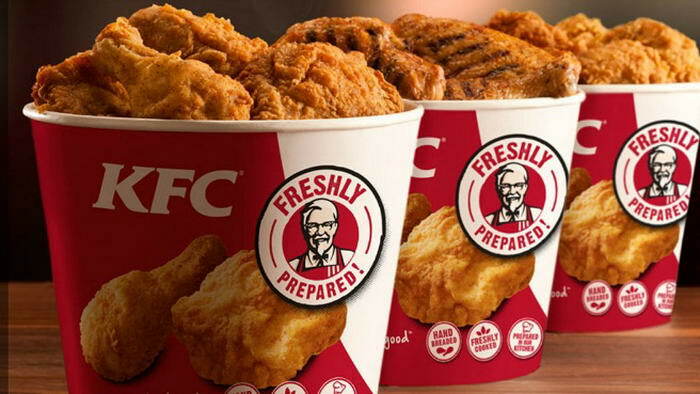 KFC was second in fast-food chicken sales 2015 while its competitor, Popeye’s, become third. The rivalry between boils down to only one main thing: the food. Both the chains are aiming at the top of the fried-chicken sector but the big question is who is doing it the best? They have a secret of blended spices while Popeye’s Cajun approach has a staunch support. Aside from chicken, the competition expands to different food products; including biscuits and potatoes. Their rivalry between these two burger joints is legendary and comes down to their top selling burgers – the Big Mac and Whopper. 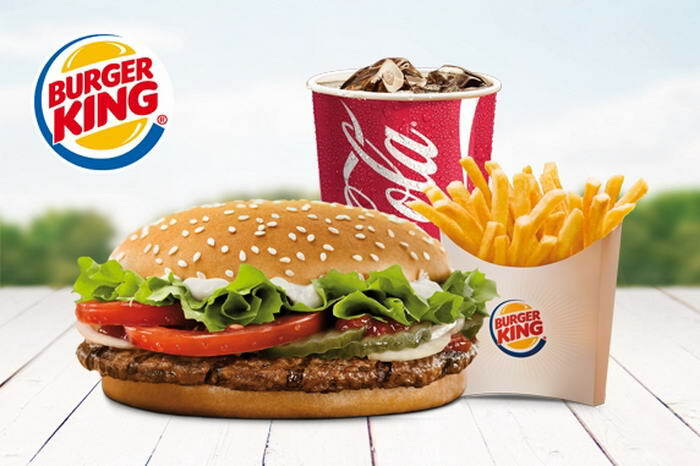 There was even a test conducted that involved camera crews and cooks who went around the world and found people who have never experienced fast food before, giving them both a Whopper and Big Mac to try. The results were neutral and there was no clear-cut winner. The rivalry still continues on. 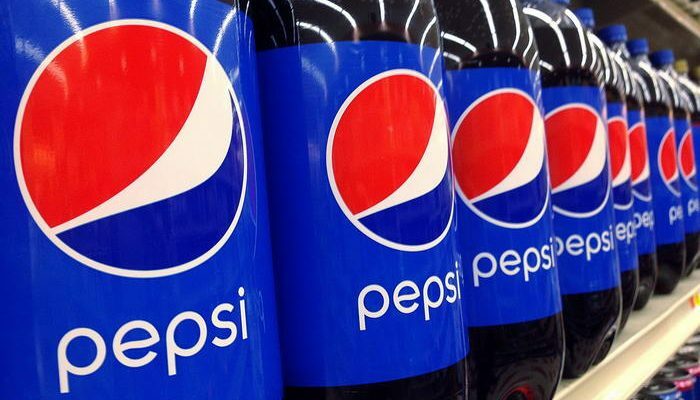 Everyone in the whole world knows Pepsi and Coca-Cola and their rivalry tops the cake of competing food companies. There have been years and years’ worth of commercials from both companies calling out the rival and trying to convince buyers why they should buy their soda. 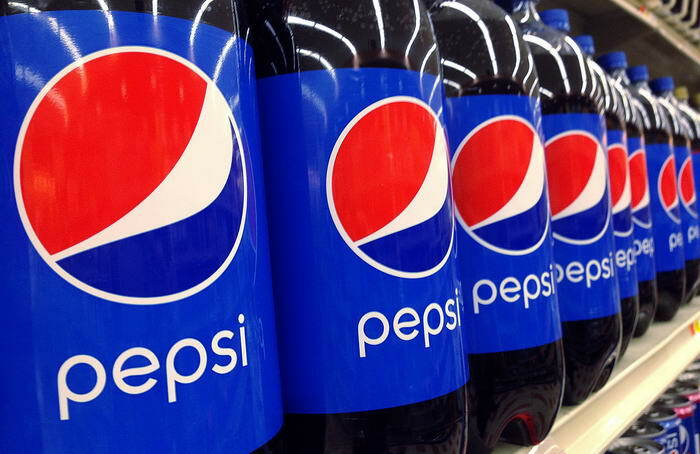 Coco-Cola made purchases fun buy allowing buyers to choose cans with their names on them while Pepsi promotes the possibility of winning free entertainment tickets. Which one is your beverage of choice?